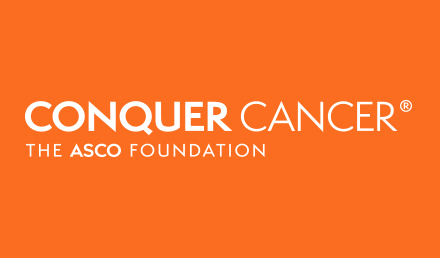 ALEXANDRIA, Va – The American Society of Clinical Oncology (ASCO) and ASCO’s Conquer Cancer Foundation proudly announce the winners of ASCO's Special Awards, the Society's highest honors, and Conquer Cancer’s Women Who Conquer Cancer Mentorship Awards. The recipients of these awards include researchers, patient advocates, and global oncology leaders who have worked to transform cancer care around the world. 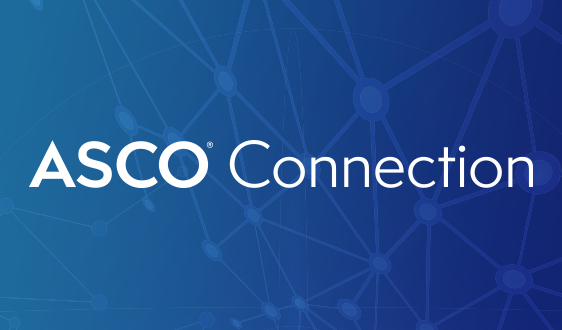 ASCO will recognize this year's awardees - which include a world-renowned breast cancer researcher and a senior leader at the National Cancer Institute (NCI) of the National Institutes of Health (NIH) - at its Annual Meeting in June. 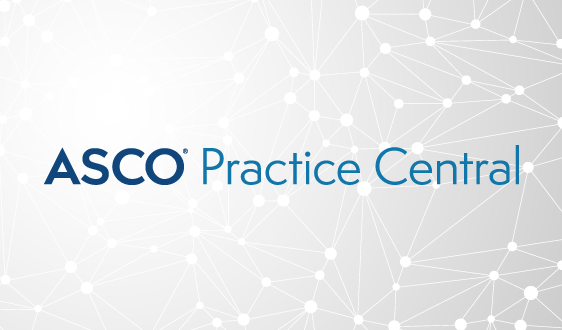 "These oncology leaders’ remarkable contributions are improving care for people with cancer on a global scale," said Daniel F. Hayes, MD, FACP, FASCO, Immediate Past President of ASCO and Chair of the Special Awards Selection Committee. 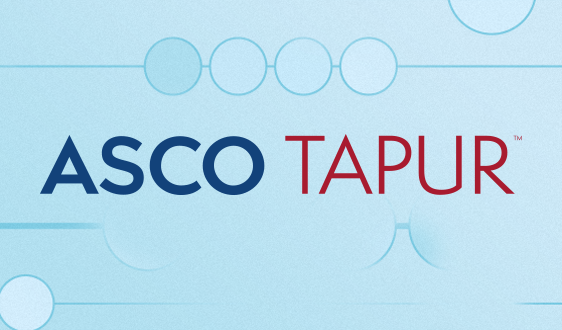 "We are delighted to honor these inspiring honorees with ASCO’s most prestigious awards for their leadership and exceptional service, and for making a difference in cancer care." Ralph R. Weichselbaum, MD, is Professor and Chairman of the Department of Radiation and Cellular Oncology and Co-Director of the Ludwig Center for Metastasis Research at the University of Chicago. Dr. Weichselbaum made discoveries in basic mechanisms of signal transduction and gene expression following radiation exposure that led to translational investigations of radio-inducible gene therapy and the integration of chemotherapy and radiotherapy. Dr. Weichselbaum and Dr. Samuel Hellman proposed the spectrum theory of metastasis, predicting that some patients will develop only limited metastatic disease, termed "oligometastasis." This concept resulted in the administration of curative regional therapy to those patients with oligometastatic disease. Dr. Weichselbaum and colleagues are currently investigating the relationship between radiotherapy and immunotherapy, a logical extension of investigations into local and systemic effects of radiation. For the past 40 years, Gabriel N. Hortobagyi, MD, FACP, FASCO, has been a leader in breast cancer clinical and translational research. He is Professor in the Department of Breast Medical Oncology at the University of Texas MD Anderson Cancer Center. He has been recognized for his outstanding work in breast cancer treatment, specifically the use of chemotherapy before surgery. Clinical trial design, implementation and analyses represent the major areas of his expertise. He has developed important clinical trial concepts, identified patient populations on which to test such concepts, and designed innovative translational medicine concepts within each clinical trial. For the past several years, Dr. Hortobagyi has focused his research on the clinical development of CDK4/6 inhibitors. He developed, implemented, and chaired the MONALEESA-2 phase III trial, assessing the efficacy and safety of ribociclib in combination with letrozole in patients with hormone receptor-positive metastatic breast cancer. He also worked with palbociclib and is initiating two phase III trials of ribociclib in the adjuvant setting. Dr. Hortobagyi is a past member of the ASCO Board of Directors and served as President of ASCO from 2006 to 2007. Douglas Lowy, MD, is the Deputy Director of the NCI of the NIH. As Chief of the Laboratory of Cellular Oncology in the Center for Cancer Research at the NCI, Dr. Lowy’s research includes the biology of papillomaviruses and the regulation of normal and neoplastic cell growth. His laboratory, in close collaboration with John T. Schiller, PhD, was involved in the initial development, characterization, and clinical testing of preventive virus-like particle-based HPV vaccines that are now used in the three U.S. Food and Drug Administration-approved HPV vaccines. Along with Dr. Schiller, Dr. Lowy received the National Medal of Technology and Innovation from President Obama in 2014, and the 2017 Lasker-DeBakey Clinical Medical Research Award. Dr. Lowy is a member of the National Academy of Sciences, as well as the National Academy of Medicine. Karen H. Lu, MD, is Senior Vice President and Chief Medical Officer ad interim, at the University of Texas MD Anderson Cancer Center. She is Professor in the Department of Gynecologic Oncology and Reproductive Medicine and holds the J. Taylor Wharton Distinguished Chair in Gynecologic Oncology. Dr. Lu’s main clinical interests include treating women with ovarian and endometrial cancers, as well as managing women at high-risk for these diseases. She is a national leader in the cancer genetics field and has published seminal articles on hereditary gynecologic cancers. She serves as Principal Investigator of the NCI-sponsored Uterine Cancer Specialized Program of Research Excellence and currently receives support for her research from the National Cancer Institute and Stand Up to Cancer. She is an elected member of the American Society of Clinical Investigation. She serves on the ASCO Cancer Prevention Committee and is currently the Past Chair. In addition, she takes pride in having mentored many clinical fellows and trainees and has been awarded an MD Anderson Outstanding Educator Award. 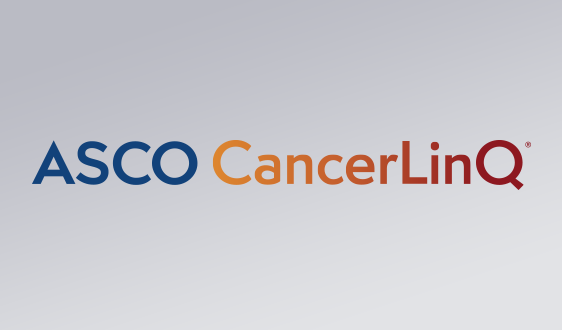 Created in 2016, the Allen S. Lichter Visionary Leader Award and Lecture recognizes a recipient who has drastically changed the oncology field or who has made significant contributions to advance the mission of ASCO, CancerLinQ LLC, or Conquer Cancer through the honoree’s ability to lead and inspire. Nancy E. Davidson, MD, FASCO, is a world-renowned breast cancer researcher who serves as Senior Vice President and Director of the Clinical Research Division at the Fred Hutchinson Cancer Research Center, President and Executive Director of the Seattle Cancer Care Alliance, and Head of the Division of Oncology at the University of Washington. As a physician-scientist Dr. Davidson has published key findings on the role of hormone response and epigenetics in breast cancer and helped to guide several important national clinical trials of new therapies for breast cancer. A member of the National Academy of Medicine, Dr. Davidson has served in several leadership positions, including 2007-2008 President of ASCO, 2015-2016 President of the American Association for Cancer Research, and Director of the University of Pittsburgh Cancer Institute from 2009 to 2016. Gregory Reaman, MD, FASCO, is known for his extensive work in the biology and treatment of childhood acute leukemia and new drug development for pediatric cancers. Dr. Reaman is the Associate Director for Oncology Sciences in the Office of Hematology and Oncology Products in the Center for Drug Evaluation and Research, as well as the Associate Director (Acting) for Pediatric Oncology in the Oncology Center of Excellence at the U.S. Food and Drug Administration (FDA). He is a Professor of Pediatrics at the George Washington University School of Medicine and Health Sciences. Dr. Reaman has been a long-standing member of the division of hematology-oncology at the Children’s National Medical Center in Washington, DC, which he directed for more than 17 years prior to becoming the first Chair of the Children's Oncology Group, and is Executive Director Emeritus of the Center for Cancer and Blood Disorders. Dr. Reaman has recently served on a number of NCI ad hoc review committees of the NCTN, NCORP and the ETNCTN. At the FDA Dr. Reaman has consistently sought to maximally use the regulatory authority provided by the Best Pharmaceuticals for Children Act to expedite evaluation of promising new drugs for children and has participated in the review of recently approved products for neuroblastoma and relapsed acute lymphoblastic leukemia. Supriya Gupta Mohile, MD, MS, is a Professor of Medicine in the Division of Hematology/Oncology at the University of Rochester Medical Center. A board-certified geriatrician and medical oncologist with clinical expertise in gastrointestinal and genitourinary cancers, Dr. Mohile's research interests include the evaluation of patterns of care, health outcomes, and quality of life related to cancer treatment in older patients. In 2013, she was awarded a Patient Centered Outcomes Research Institute Award and an NCI R01 to evaluate whether geriatric assessment can improve outcomes of older patients with cancer. She directs the Specialized Oncology Care & Research in the Elderly geriatric oncology clinic at the University of Rochester/Highland Hospital and is an integral member of the University of Rochester NCI Community Oncology Research Program Research Base which is directed by Dr. Gary Morrow. She currently is on the editorial board of the Journal of Clinical Oncology, is Editor in Chief of the Journal of Geriatric Oncology, and she previously served as Chair of the ASCO Geriatric Oncology Course Planning Committee. John Mendelsohn, MD, is the L.E. & Virginia Simmons Senior Fellow in the Division of Health and Technology Policy at Rice University’s Baker Institute, as well as Director of the Zayed Institute for Personalized Cancer Therapy and Professor of Genomic Medicine at the University of Texas MD Anderson Cancer Center. He has devoted his professional career to oncology as a clinician, an investigator, and a leader, serving as President of MD Anderson from 1996 to 2011. His research in the laboratory and in the clinic, including the development of the targeted therapy cetuximab, led to the development of an entirely new class of agents that have transformed cancer treatment by targeting tumors based on their genetic and molecular aberrations. Gregory P. Kalemkerian, MD, FACP, is Professor of Medicine in the Division of Hematology/Oncology, Associate Division Chief for Faculty Development and Education, Associate Director of the Hematology/Oncology Fellowship Program, and Disease Group Lead for the Upper Aerodigestive Cancer Team in the University of Michigan Comprehensive Cancer Center. Dr. Kalemkerian has devoted a significant amount of his professional career to training future medical oncologists include all four of his current partners in Thoracic Oncology at the University of Michigan. Clinically, he cares for people with lung cancer, thymoma, and mesothelioma, and his academic research interest is in clinical and translational trials for thoracic cancers. 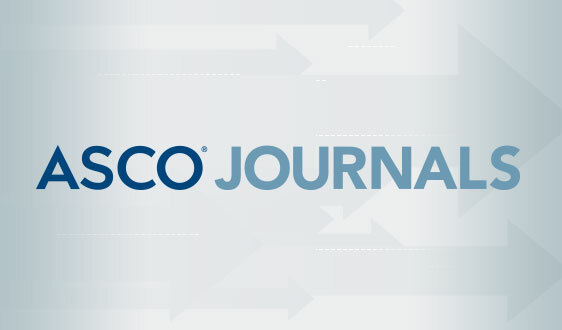 An active ASCO member, Dr. Kalemkerian has served as Chair of the Test Materials Development Committee, Track Leader on the Scientific Program Committee, and member of the JCO Editorial Board and Conquer Cancer Grants Selection Committee. Danielle Leach, MPA, is the Senior Director of Advocacy and Government Relations of St. Baldrick's Foundation, an organization committed to funding promising research to find cures for childhood cancers and give survivors long, healthy lives. Ms. Leach brought to St. Baldrick's over 20 years of experience in the health nonprofit industry. She has worked in leadership positions at the American Cancer Society, Ovarian Cancer National Alliance and Strang Cancer Prevention Center in cancer control program development and implementation. Ms. Leach is a dedicated volunteer and advocate for cancer and children's issues. She founded the Mason Leach Superstar Fund at Children's National Medical Center and the American Childhood Cancer Organization in memory of her son Mason, who died of pediatric brain cancer in 2007. Ms. Leach currently serves as the Co-Chair of the Alliance for Childhood Cancer, a national coalition of patient advocacy groups and professional organizations working collaboratively to advance childhood cancer research, treatment, and policies. She is a pending appointment to the NCI Council of Research Advocates, as well as a member of the NCI Pediatric and Adolescent Solid Tumor Steering Committee. She also served Vice President Biden’s Cancer Moonshot as part of the Pediatric Cancer Working Group. Gideon M. Blumenthal, MD, is Deputy Office Director (Acting) of the Office of Hematology and Oncology Products and the Associate Director for Precision Oncology in the FDA Oncology Center of Excellence. Dr. Blumenthal previously worked as a medical officer and clinical team leader in thoracic oncology and head and neck cancer, where he led a team of oncologists during an unprecedented time for new drug and biologics approvals of treatments for lung cancer. He has been instrumental in coordinating the efficient review and subsequent approval of several breakthrough targeted therapies and immunotherapies for cancer patients and has led several key policy initiatives to advance the fields of precision oncology and targeted drug development, including initiatives on co-development of drugs with companion diagnostics, the use of novel endpoints and real-world evidence, and the development of liquid biopsy technologies. First presented in 2011, the Humanitarian Award recognizes an oncologist who personifies ASCO’s mission and values by going above and beyond the call of duty in providing outstanding patient care through innovative means or exceptional service or leadership in the US or abroad. Julie Gralow, MD, FASCO, is the Jill Bennett Endowed Professor of Breast Medical Oncology and Professor of Global Health at the University of Washington School of Medicine, a Member of the Clinical Research Division at the Fred Hutchinson Cancer Research Center, and Director of Breast Medical Oncology at the Seattle Cancer Care Alliance. Dr. Gralow is committed to improving quality of life for breast cancer patients through education, exercise, and diet, and to promoting breast cancer awareness in the community. She is Medical Director and Team Physician for Team Survivor Northwest, a non-profit focused on helping female cancer survivors improve their health through exercise; founder of the Women’s Empowerment Cancer Advocacy Network, a group dedicated to empowering patient advocates in low- and middle-income countries; and Co-Chair of the Breast Cancer Initiative 2.5, a global campaign to reduce disparities in breast cancer care. All of the above awards and the Fellows of the American Society of Clinical Oncology will be presented at the 2018 ASCO Annual Meeting, taking place in Chicago June 1-5 at McCormick Place. The nomination period for 2019 Special Awards opens today, March 12, 2018. 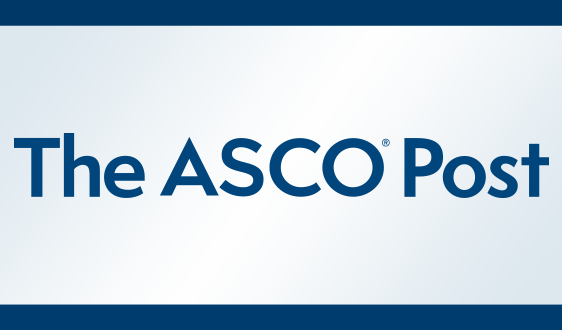 All ASCO members are eligible to nominate individuals who have made significant contributions to ASCO, the practice of clinical oncology, people with cancer, or activities that have an impact on public awareness about cancer, now through July 6. 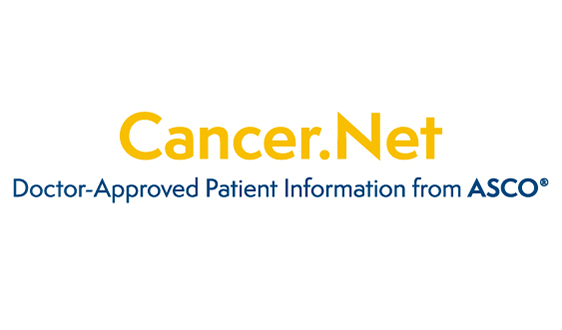 Nominations may be submitted at nomination.asco.org. 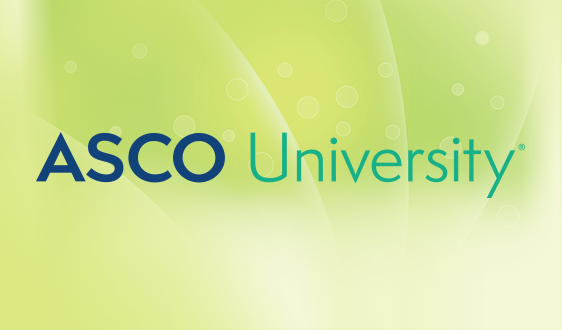 The ASCO Special Awards acknowledges the generous support of the American Cancer Society for the ASCO-American Cancer Society Award and Lecture; GlaxoSmithKline Oncology for the Gianni Bonadonna Breast Cancer Award and Lecture; Eisai Inc., for the International Women Who Conquer Cancer Mentorship Award; and Hologic, Inc, for the Hologic, Inc Endowed Women Who Conquer Cancer Mentorship Award.